For a second year in a row, benefits values have increased below prices. At the same time, council tax support and housing benefit have been cut for 1.75 million of the poorest families in the UK. This leaves affected families with even less money to pay for essentials such as food, heating and transport. 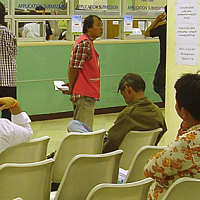 The UK government has introduced a number of changes to the benefit system in recent years. 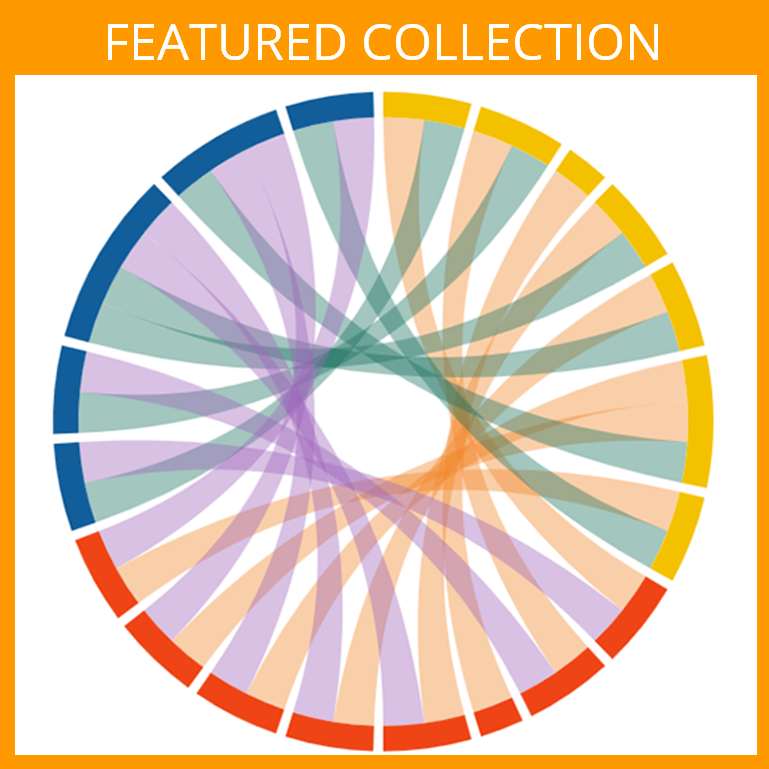 For each individual change, the government publishes an impact assessment, but it has not assessed how they overlap. 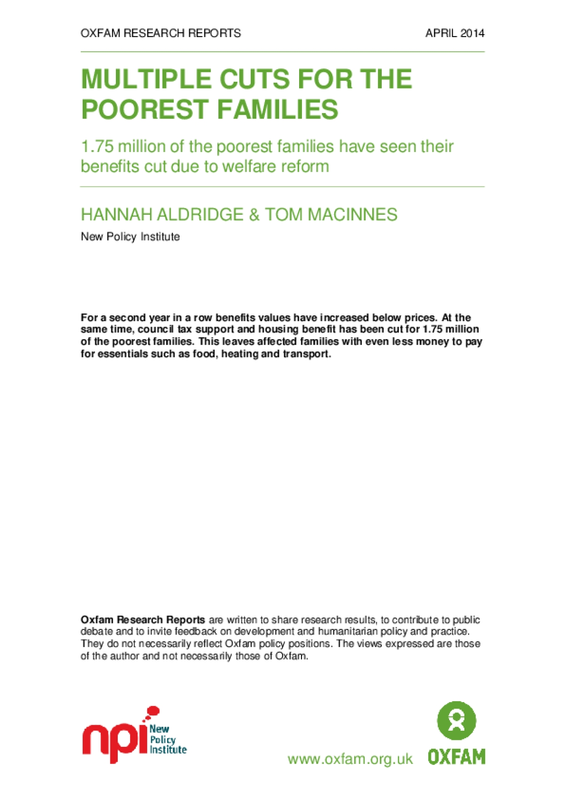 This report identifies how many of the poorest families have seen their benefits cut by at least one of these changes, and how much worse off they are. Examines the performance of New York City's child welfare system over the past decade in the areas of child protective services, preventive services, foster care, Family Court, and child fatalities. Education can be a powerful tool for child welfare-involved youth to overcome their circumstances and become successful adults. Sadly, educational outcomes for young people in care are notoriously poor. Students in foster care have lower standardized test scores, and they repeat grades and are suspended much more frequently than other students. They are significantly over-represented in special education programs, change schools repeatedly and often miss substantial amounts of school. Youth who age out of foster care are more likely to drop out of high school than other young people; most do not enroll in college or other post-secondary programs, and few ever complete a college degree. Over the last decade, child welfare agencies and advocates have begun to recognize that the students they serve need access to greater educational opportunities, and that education is critically important to child wellbeing, permanency planning and a successful transition to adulthood. In particular, best practices research has consistently identified education advocacy as an effective strategy to improve school stability and educational outcomes for this population of vulnerable youth. 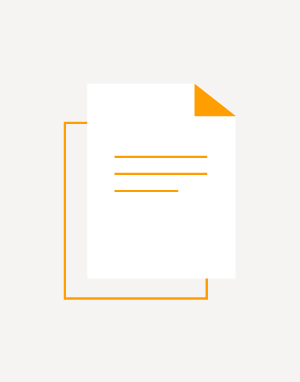 This report offers insights from one program, called Project Achieve, which pairs Advocates for Children of New York ("AFC"), a non-profit that provides education advocacy to low-income students in New York City, with local foster care and preventive services agencies. The report explains how Project Achieve works and examines its long-term impact on the children and families served by these agencies, the people who work there and the city's child welfare system itself. Illinois Child Care Assistance reached a total of 108,314 children in Cook County in March 2004. Cook County accounted for 62.4 percent of all families served by the Illinois Child Care Assistance Program. The Program grew rapidly after welfare reform in 1997, and several years of data now let us look at some trends that have developed. This report focuses on trends in types of subsidized child care used by Cook County children in the Child Care Assistance Program. It generally divides the children into three age groups: Birth through two years oldThree through fiveSix and older The report follows data for active child care cases in Cook County for nearly seven years, from July 1997 to March 2004, as provided by the Illinois Department of Human Services. For some issues data were not available for all of those years. The report divides types of care into two groups: licensed programs (both centers and homes) and license-exempt homes.2 For some of the analysis, Cook County children in license-exempt centers, only about five percent of the total, are left out so that we can highlight the difference between the much large sectors of licensed programs and license-exempt homes. 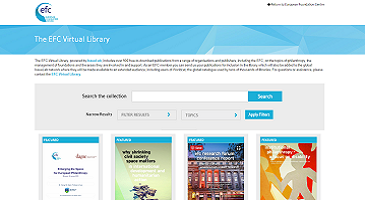 This presentation outlines a tri-city project aimed to improve the information that EU migrants have about their right to access special non-contributory benefits. 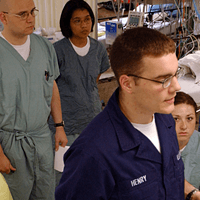 This powerpoint discusses how to implement succesful subsidized emplyoment programs using American Recovery and Reinvestment Act (ARRA) TANF Emergency Funds. 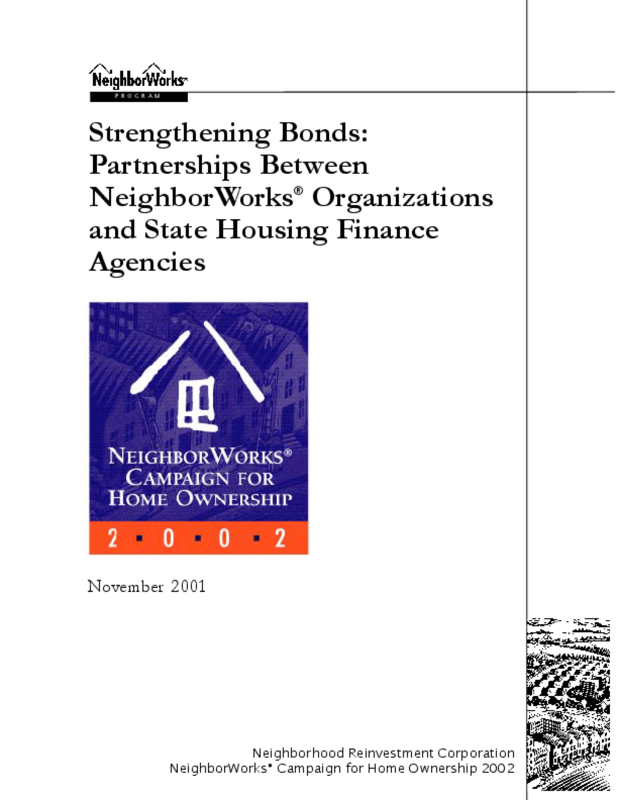 This paper highlights a variety of ways that NeighborWorks organizations and state housing finance agencies (HFAs) are partnering to provide financial and technical assistance to affordable housing efforts. 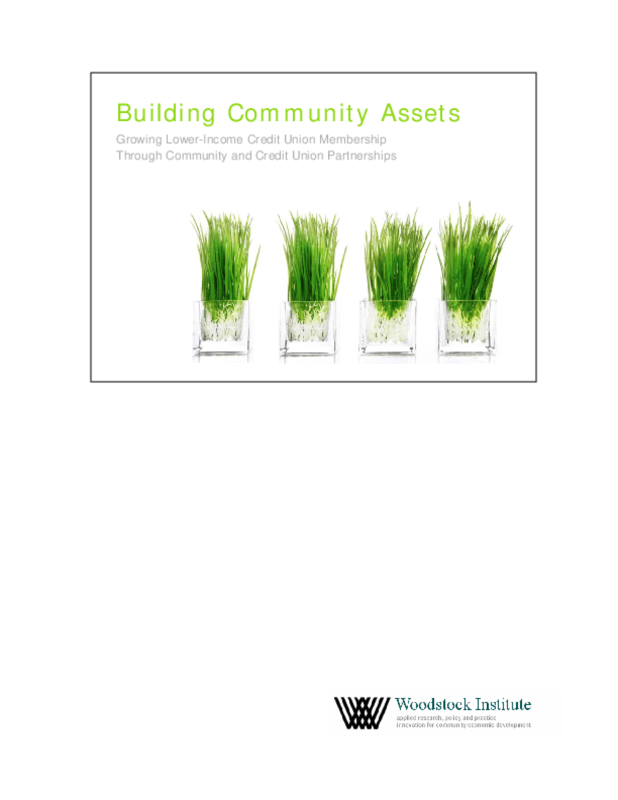 This report details the partnership process and lessons learned from a two-year technical assistance program designed to help community organizations partner with mainstream credit unions with the goal of enrolling new lower-income members or expanding an existing partnership. 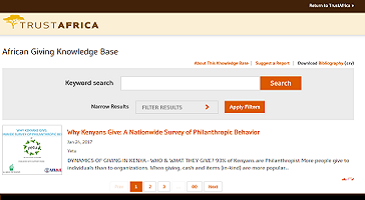 The case studies describing these partnerships identify four strategic areas through which partnerships can be strengthened and the common barriers to developing a successful partnership can be overcome. 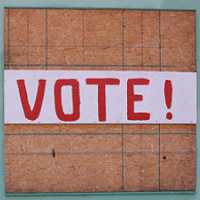 In spring 2006, Massachusetts enacted legislation to ensure universal health insurance coverage to all residents. 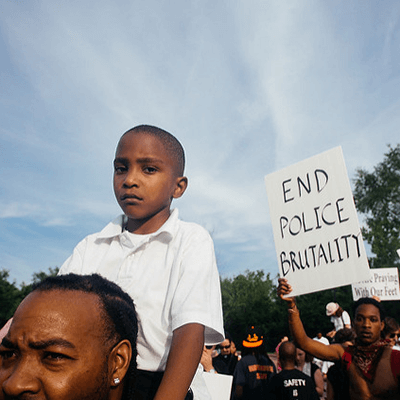 The legislation was a hybrid of ideas from across the political spectrum, promoted by a moderately conservative Republican governor with national political aspirations, and passed by a liberal Democratic state House and Senate. Groups from across the political spectrum supported the plan, from the Heritage Foundation on the right to Families USA on the left, although the plan had detractors from across the political spectrum as well. 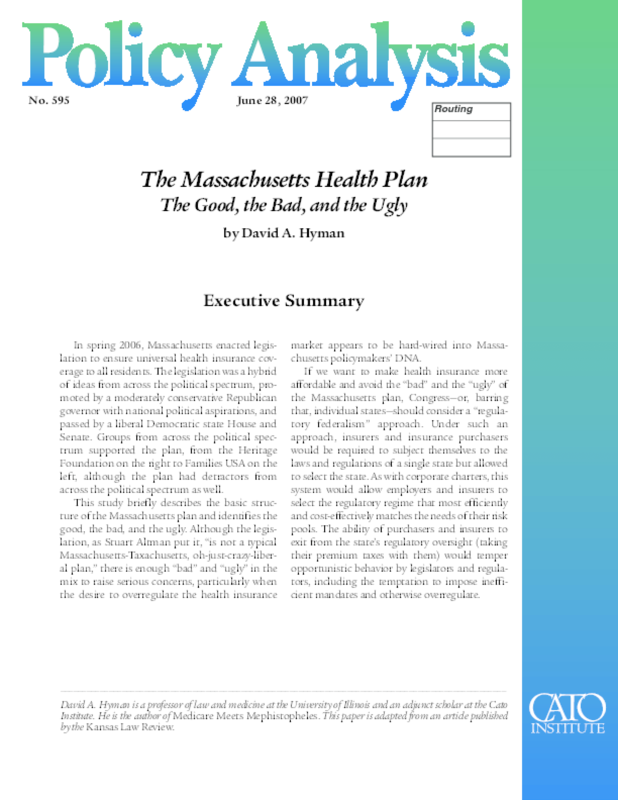 This study briefly describes the basic structure of the Massachusetts plan and identifies the good, the bad, and the ugly. Although the legislation, as Stuart Altman put it, "is not a typical Massachusetts -- Taxachusetts, oh -- just -- crazy -- liberal plan," there is enough "bad" and "ugly" in the mix to raise serious concerns, particularly when the desire to overregulate the health insurance market appears to be hard -- wired into Massachusetts policymakers' DNA. If we want to make health insurance more affordable and avoid the "bad" and the "ugly" of the Massachusetts plan, Congress -- or, barring that, individual states -- should consider a "regulatory federalism" approach. 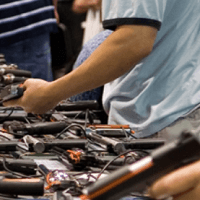 Under such an approach, insurers and insurance purchasers would be required to subject themselves to the laws and regulations of a single state but allowed to select the state. 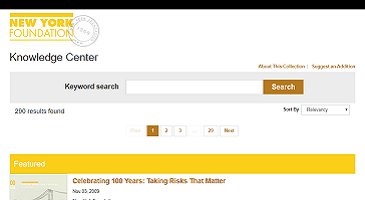 As with corporate charters, this system would allow employers and insurers to select the regulatory regime that most efficiently and cost -- effectively matches the needs of their risk pools. The ability of purchasers and insurers to exit from the state's regulatory oversight (taking their premium taxes with them) would temper opportunistic behavior by legislators and regulators, including the temptation to impose inefficient mandates and otherwise overregulate. 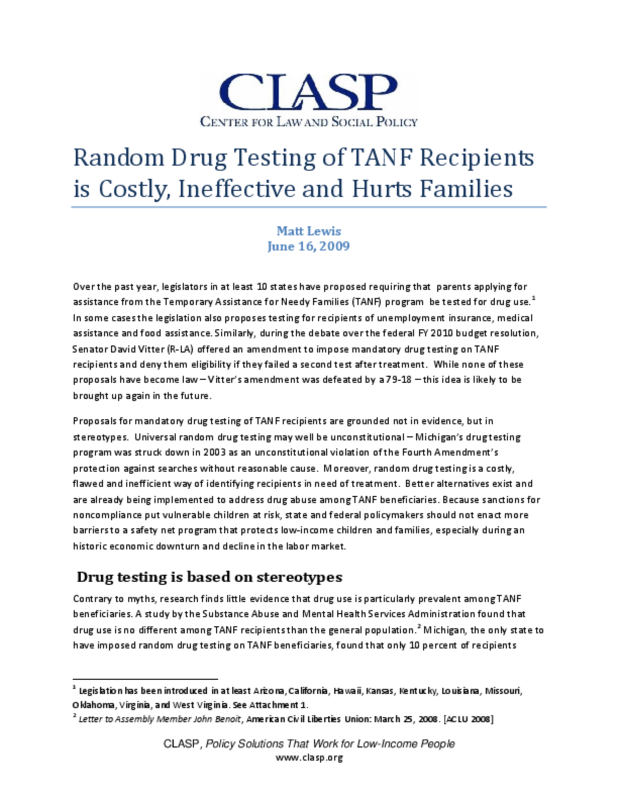 Legislators in a number of states have proposed to test all TANF recipients for drug use. 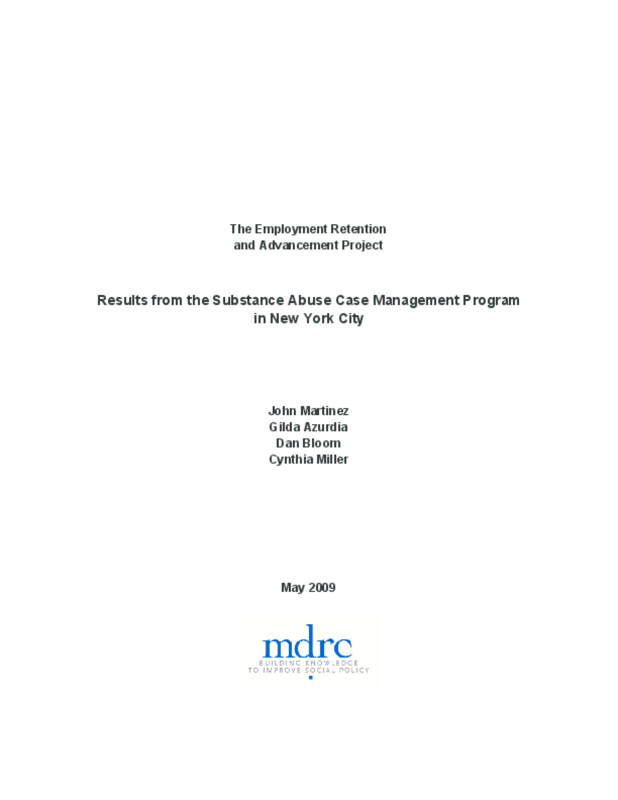 This brief explains that random drug testing may be unconstitutional, and is a costly and ineffective way to identify individuals in need of substance abuse treatment. Screening, targeted testing programs, and enhanced treatment options are a better approach to helping TANF families affected by substance abuse. 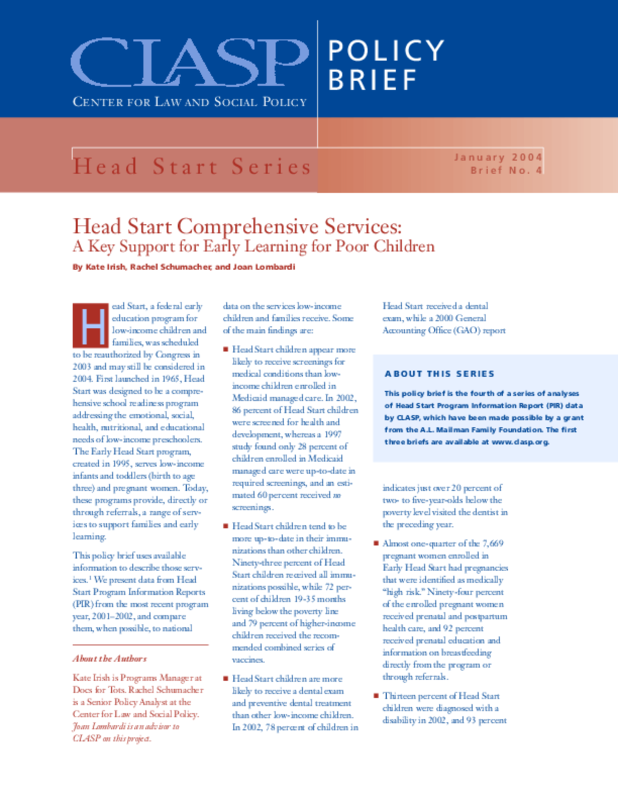 This policy brief, the fourth in the Head Start Series, describes the comprehensive services Head Start children receive. It presents data from Head Start Program Information Reports (PIR) from the most recent program year, 20012002, and compares them, when possible, to national data on the services low-income children and families receive.